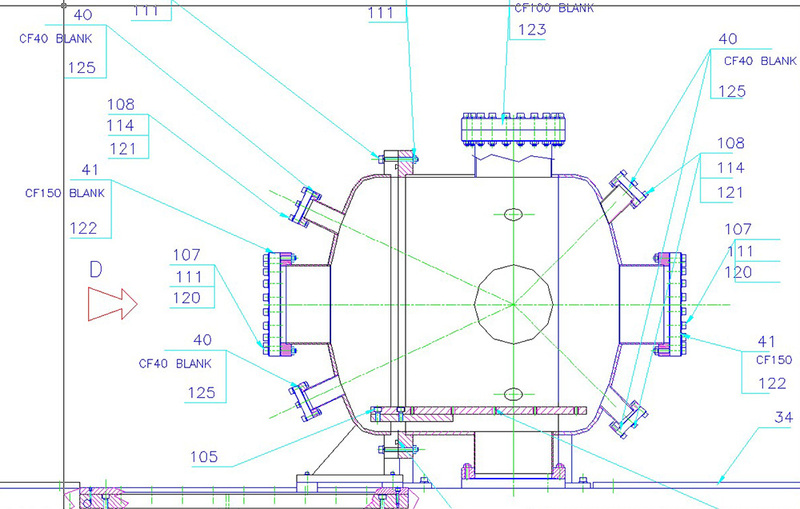 Custom design of vacuum components according to your demands and technological requirements. 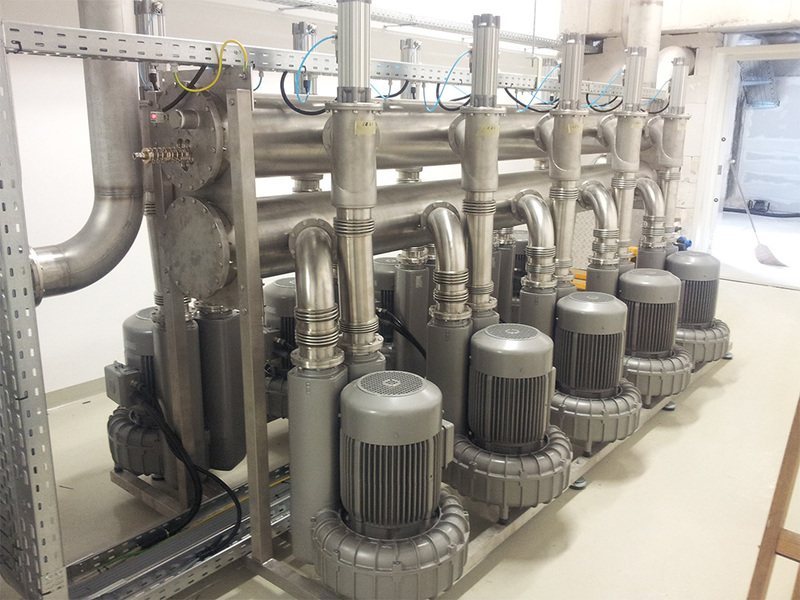 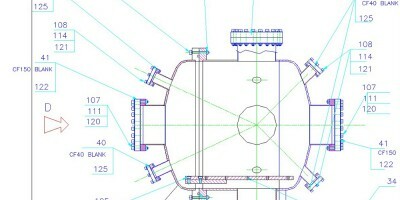 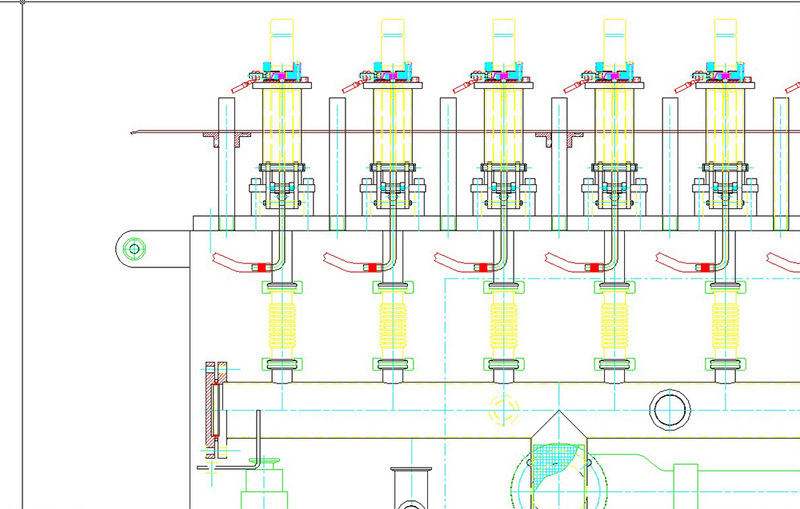 Custom design and development of vacuum system for your applications. 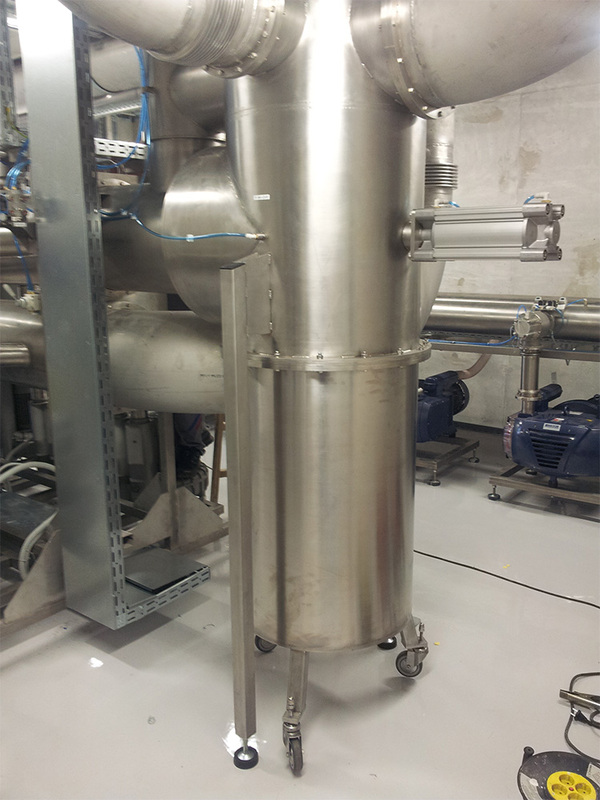 Consulting related to choosing, installation and use of different vacuum equipment for your application. 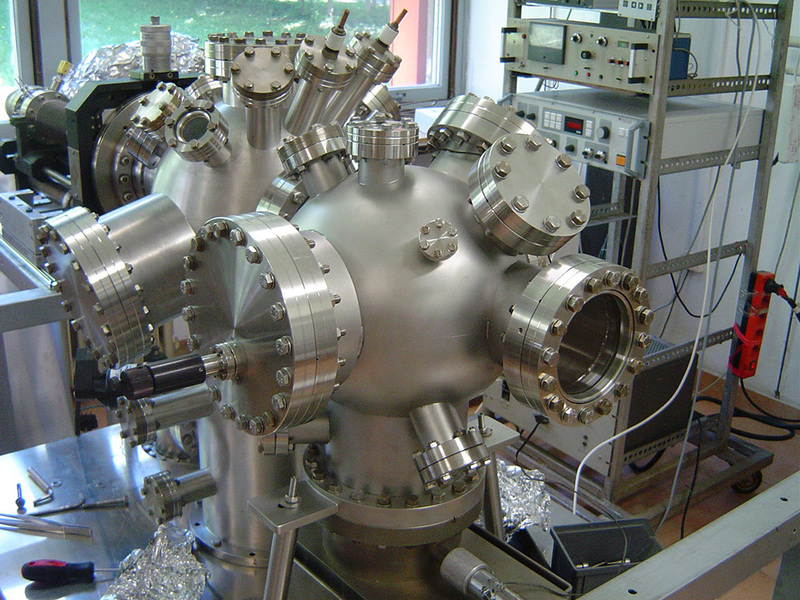 Consulting in general area of vacuum technologies and applications.